Booking amount Rs 30,000. 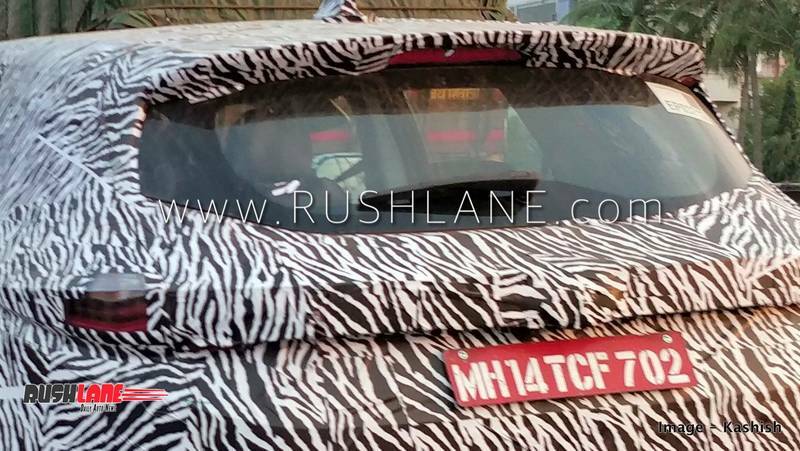 Hat tip to automotive enthusiast Mr Kashish for sharing these exclusive photos of the production ready Harrier undergoing test in Pune. 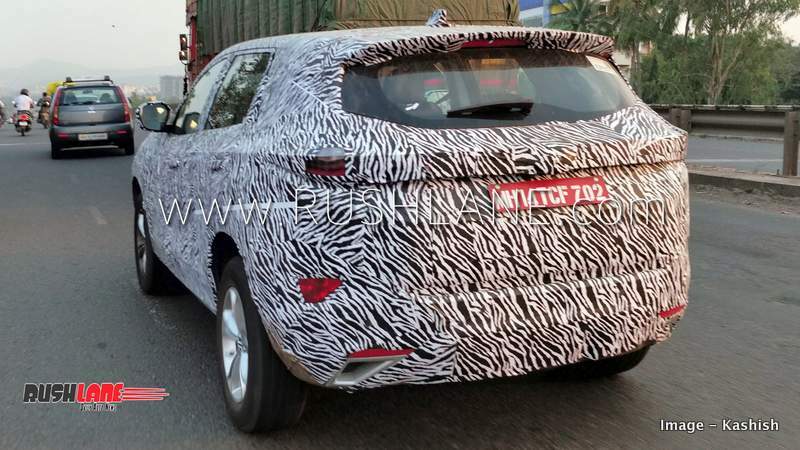 Tata Motors will start accepting the official bookings of the Harrier SUV on 15th October. 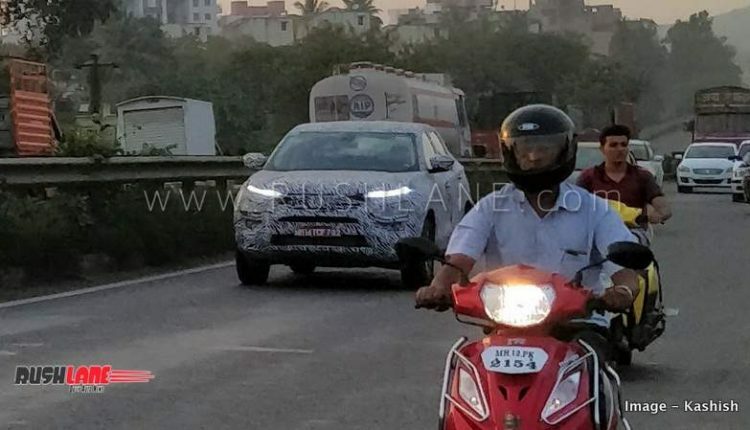 Showcased as the H5X concept at the 2018 Auto Expo earlier this year, it has been spied on test across the country. 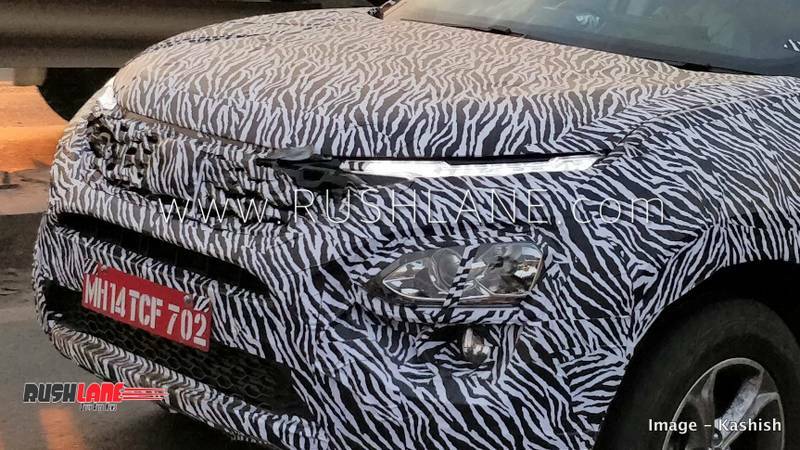 The latest spy shots come from Pune, where the car will enter production in a few weeks. 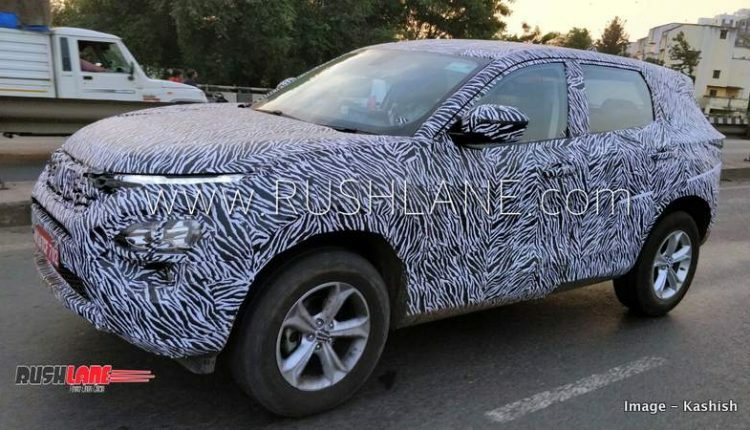 Tata Harrier is expected to take place by the end of this year. As is seen in all Tata’s new cars, the Harrier will also be based on the IMPACT design language. It will follow the IMPACT Design 2.0 philosophy and receive bold styling with large wheels, sleek headlamps and high set tail lamps. 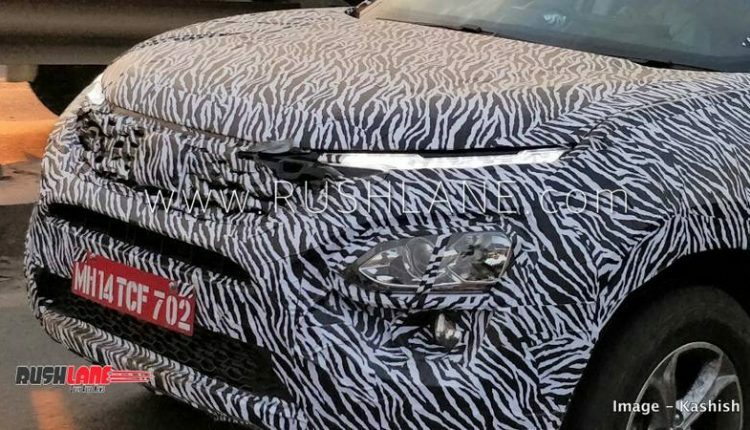 It will also get a floating roofline, fog lamps with a signature tri-arrow pattern, large side air vents, skid plats and a striking 3D Humanity Line that underlines the headlamps and front grille. 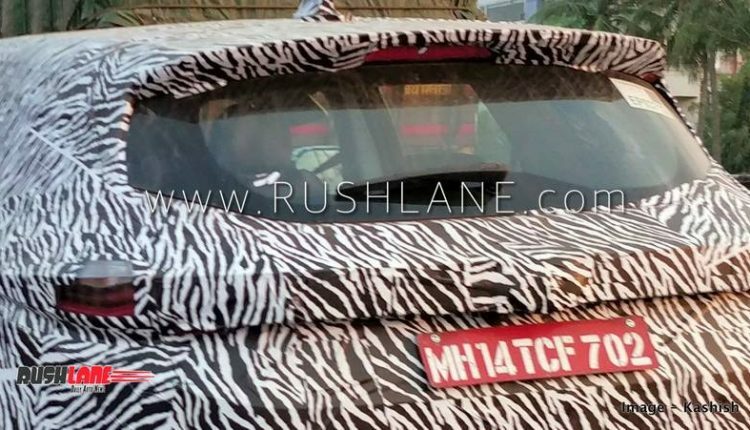 The Tata Harrier concept will measure similar to the concept, which is 4,575mm in length, 1,950mm in width and 1,686mm in height. It will get a 2,740mm long wheelbase and ground clearance of around 200 mm to comply with its high off road capabilities. New Tata Harrier will be seen in a spacious five seater layout. 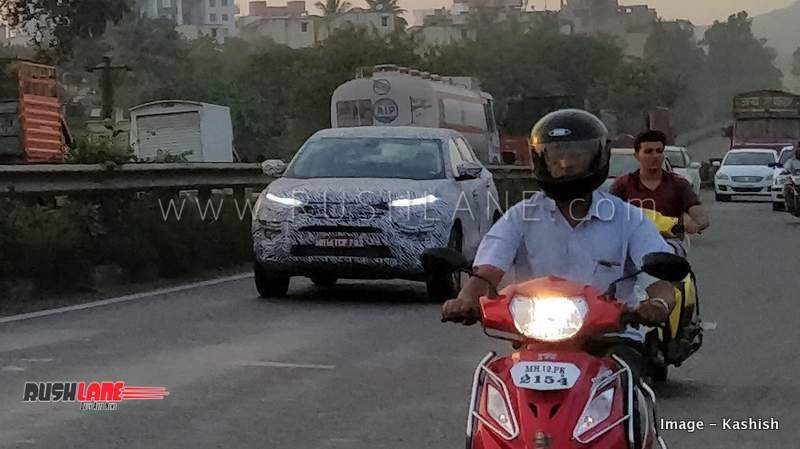 It will get central armrests for both rows of seating with rear AC vents, sunroof, steering mounted controls, memory function for seats and a new touchscreen infotainment system. Safety features will include multiple airbags, ABS, EBD, hill descent control ESP and traction control. The new engine for the Tata Harrier as announced by Tata Motors is called the 2.0 liter Kryotec. It is derived from FCA Multijet II engine seen on the Jeep Compass. This is a 4 cylinder, turbocharged engine that is slated to offer 140 PS power. It will get electronically controlled variable geometry turbocharger – eVGT offering better response while the engine has been adapted to run on different drive modes via a terrain response system. The engine will get mated to a 6 speed manual or 6 speed automatic. 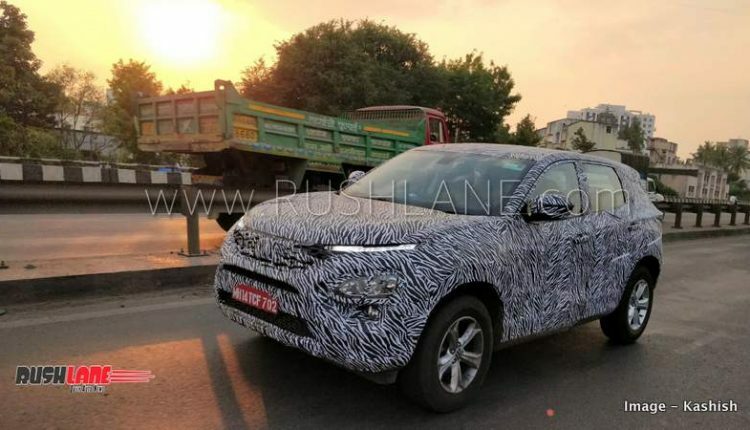 Tata Harrier once launched in India could be priced between Rs 13-16 lakhs and will compete with the Hyundai Creta and the Jeep Compass.